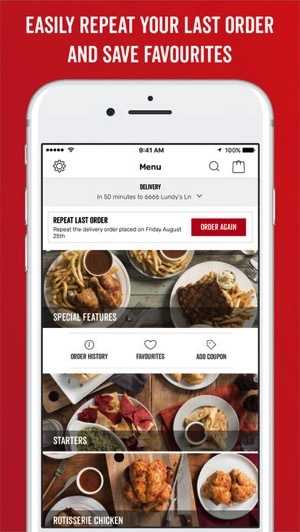 Swiss Chalet for iOS has been updated with numerous visual improvements, but the biggest changes include support for Apple Pay for in-app payments and iOS 11 compatibility. The update also brings larger images, plus a simpler navigation and menu item builders. Customers can now order faster by creating favourite orders, setup a ‘Quick Order’ or ‘Repeat Last Order’. 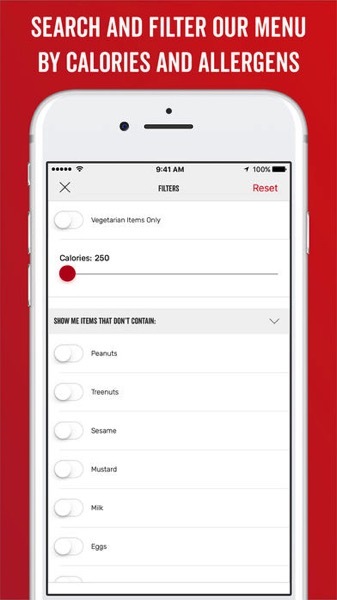 Search now works for all items with filters by calories and allergens. For those who use gift cards, they can now be saved to your ordering profile, while the app also gains general bug fixes and usability improvements. Swiss Chalet is owned by Vaughan-based CARA, which also owns other brands in Canada such as East Side Mario’s, Milestones, Montana’s, Kelsey’s, Harvey’s, Bier Markt, Prime Pubs and Casey’s. 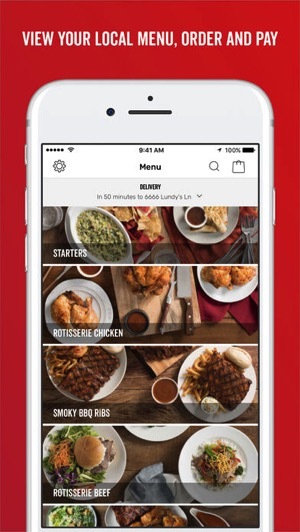 Click here to download Swiss Chalet for iOS in the App Store. 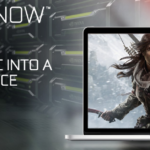 Let us know how you’re liking this new update. Update: Some users who tried Apple Pay note the system failed to acknowledge in-app payments, so beware.